Achieving a Flat Tiling Surface…. 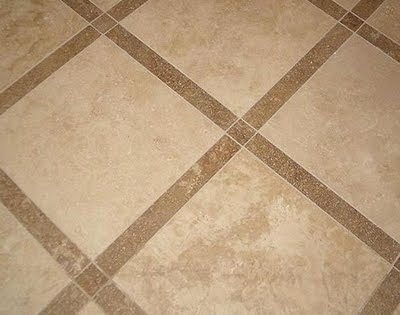 your substrate be very flat so the finished tile work will look great. To get a nice finished tile floor you need to start from the beginning and make sure the substrate it flat, smooth and strong. This will ensure that when your tile contractor is setting the tile you don’t have rolls, lips or uneven tile. The prep work can make or break a tile project. Doing a lot of home tile renovations and new homes in Florida in the Tampa, Lakeland, Sarasota, Orlando & the Daytona areas I have seen my fair share of horrible wavy slabs with humps, dips and incorrect rough textures. One would be using an SLC (Self leveling Cement). Another way could be Floating the floor with Thinset. Or even doing a Sand & Portland Wetbed/Mudbed. If the slab or floor area cannot be properly made flat. You could also “wetset” mud the tile or natural stone when you set it. a bushing bit on it to break down the humps also works. a shot blaster to make smooth. and back buttering of the tile can make a slab with minor imperfections a smooth work of art. can help you achieve a smooth finished tiled floor.